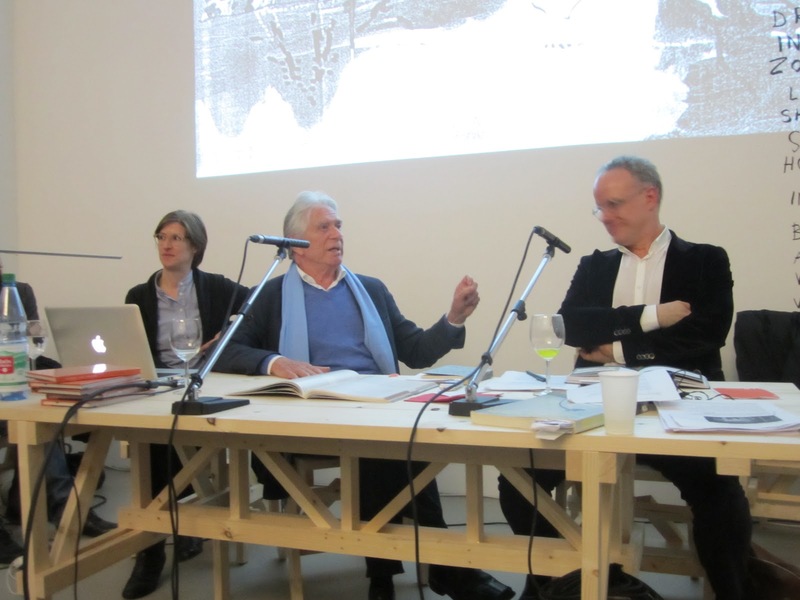 After the donation of Alfred Neumann's personal library to the Laval University School of Architecture, Professor Goerges Teyssot and Professor Samuel Bernier-Lavigne began the project for the valorization of the legacy. 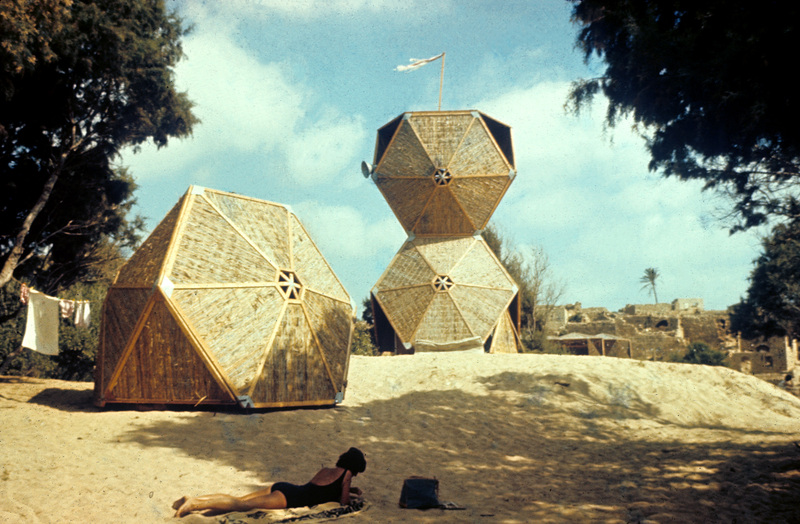 Their initiative led three main results: the realization of furniture, inspired by Neumann's work, to accommodate his books; a catalog including texts by Alfred Neumann, Eva-Marie Neumann, George Teyssot and Samuel Bernier-Lavigne; an exhibition of the rare books from Neumann's collection. 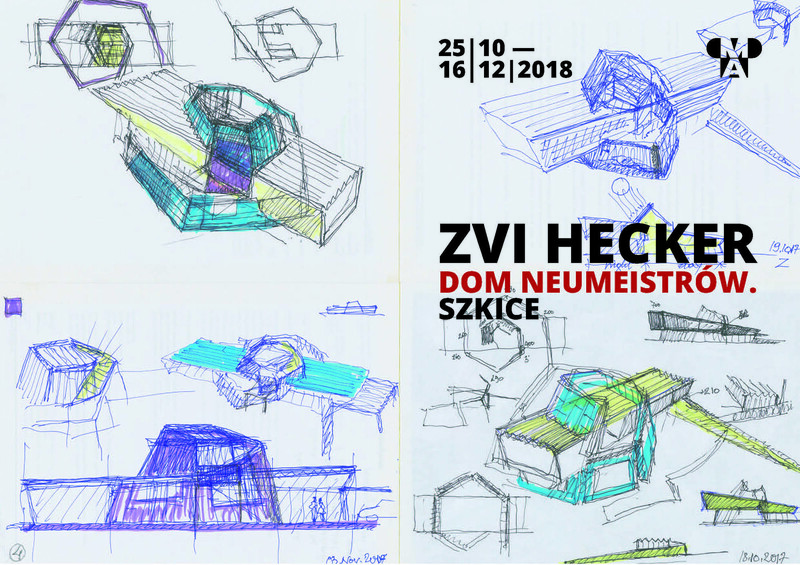 Zvi Hecker - "House Neumeister"
Zvi Hecker's drawings and sketches for "House Neumeister" were first shown in Villa Tugendhat in Brno in May 2018. 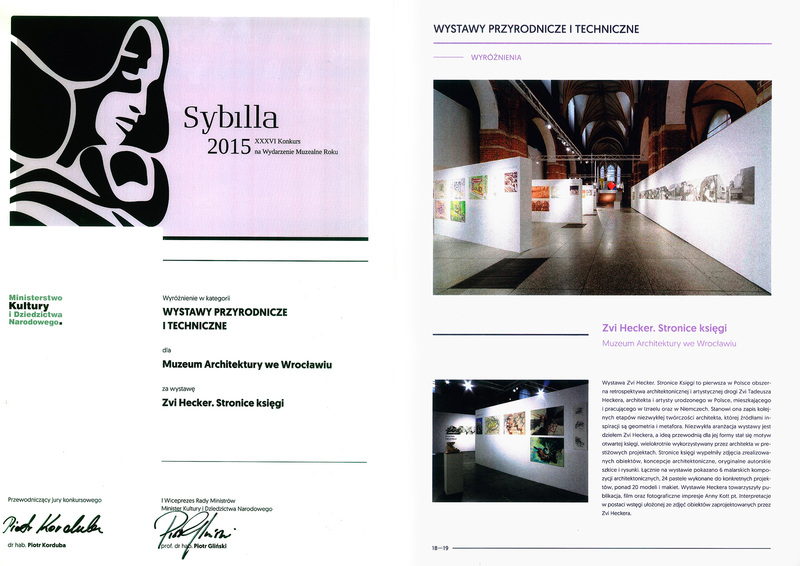 They will be on show in the Museum of Architecture in Wrocław. 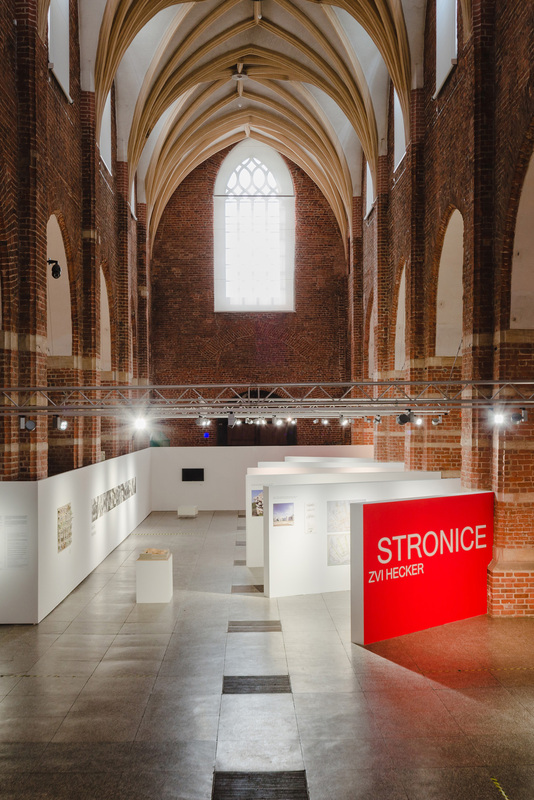 The Exhibition is curated by the Museum of Architecture in Wrocław and Kabinet Architektury in Ostrava. Zvi Hecker opens the symposium about Alfred Neumann at Methodical Center of Modern Architecture (Metodické Centrum Moderní Architektury - MCMA). 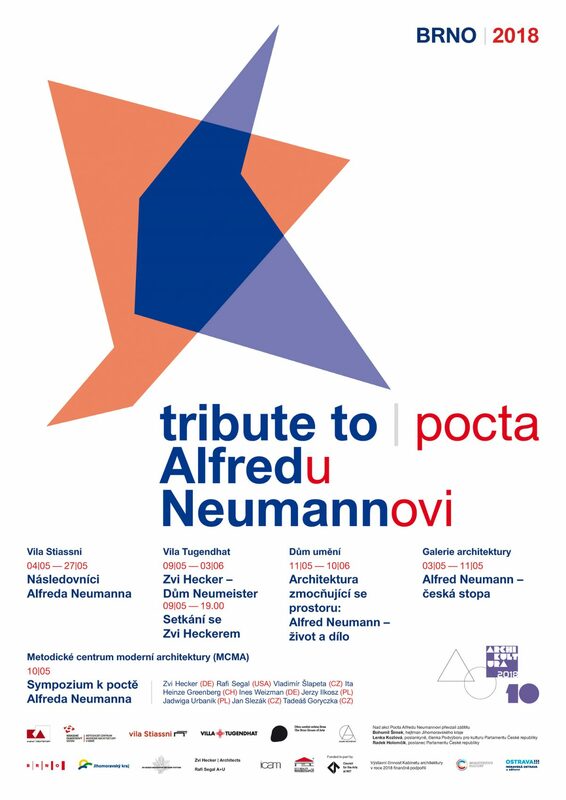 The event takes place parallel to the opening of the exhibition "Space Packing Architecture: The Life and Work of Alfred Neumann", curated by Rafi Segal, Zvi Hecker, Tadeáš Goryczka and Jaroslav Němec (Kabinet Architektury). 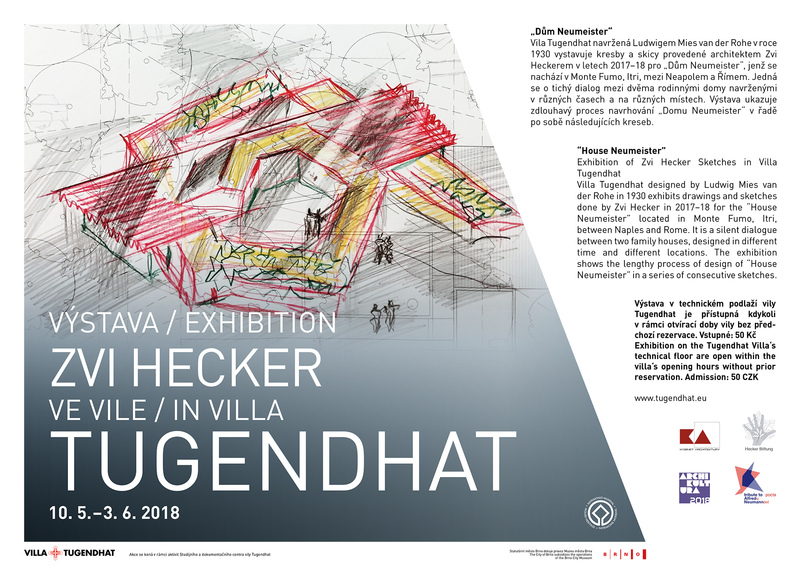 Villa Tugendhat designed by Ludwig Mies van der Rohe in 1930 exhibits drawings and sketches done by Zvi Hecker in 2017-18 for the "House Neumeister" located in Monte Fumo, Itri, between Naples and Rome. It is a silent dialogue between two family houses, designed in different time and different locations. 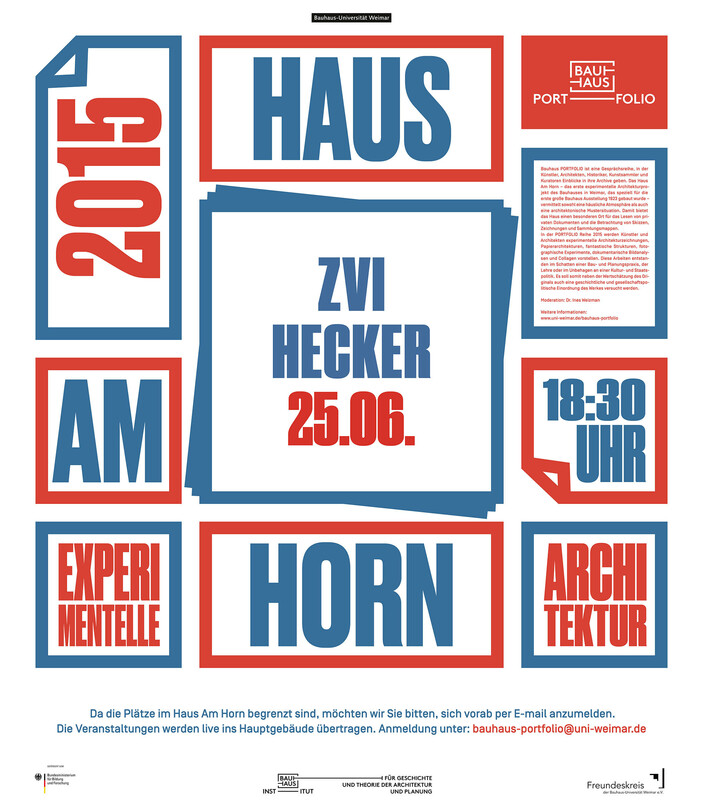 The exhibition shows the lengthy process of design of "House Neumeister" in a series of consecutive sketches. "Mit königlichem Segen Polizeikaserne von Zvi Hecker am Flughafen Amsterdam"
The Koningin Máximakazerne featured on line on BauNetz. The project brings together all the branches of the Royal Military Police (Koninklijke Marechaussee, KMar) responsible for maintaining security at Schiphol Amsterdam Airport. 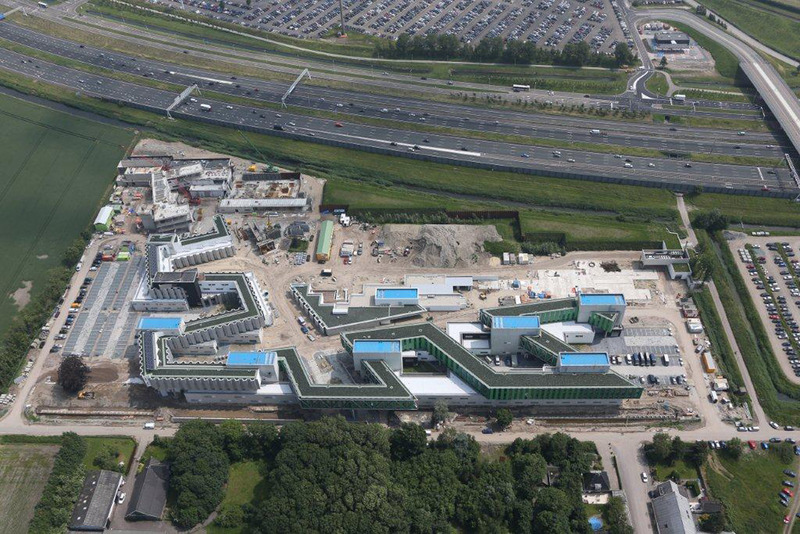 The KMar project is a multi-functional complex of living, working, and training facilities for an approximately 1,500 staff stationed at Schiphol Amsterdam Airport. 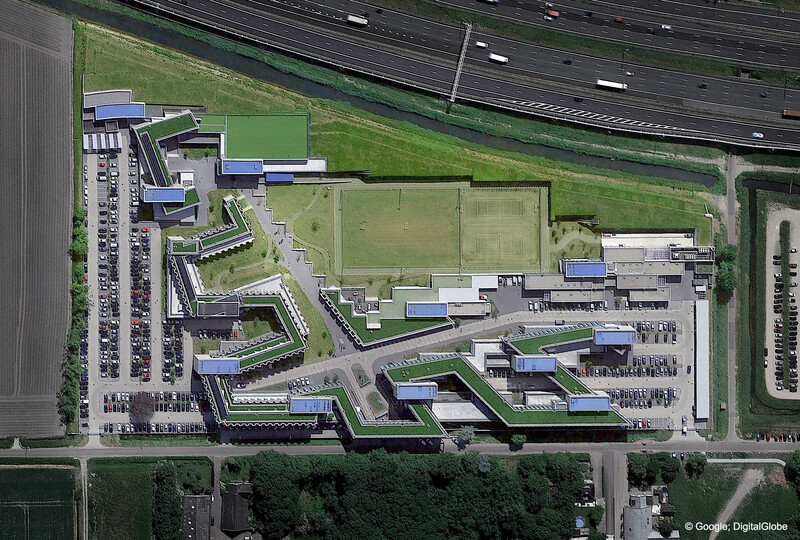 The complex, when seen from the air and from the runways, should provide a bold architectural accent for the main entrance gate to the Netherlands. 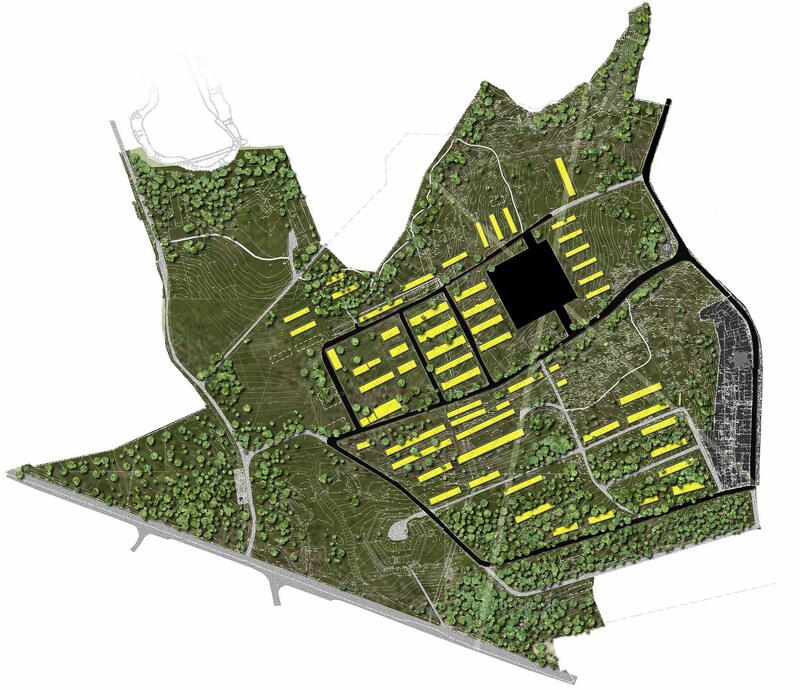 "Keine runde Sache: Bubble-Häuser und schräge Wände"
Ramot Housing Project featured on the Austrian newspaper „der Standard". 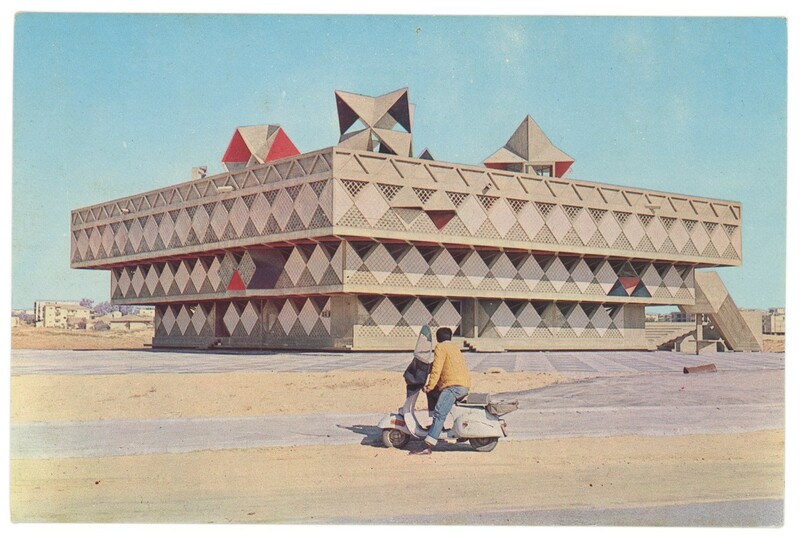 "7 Israeli buildings that will make you stop and stare"
Zvi Hecker contributed with three: Ramot Polin in Jerusalem, Spiral House in Ramat Gan, Synagogue in the Negev Desert. Installation and exhibition of architectural drawings realized during the design of the project Koningin Máximakazerne, at Schiphol International Airport Amsterdam. 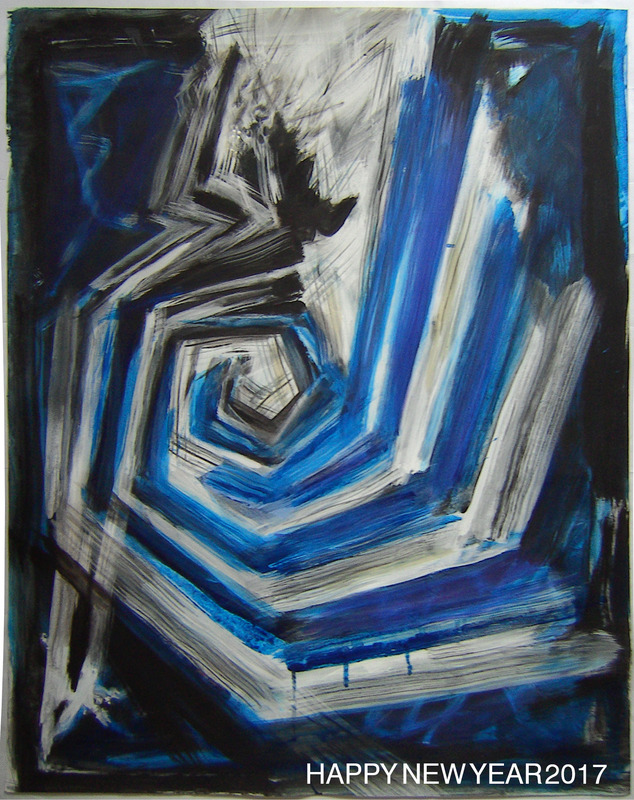 "Zvi Hecker – New Paintings"
"I am an artist after all. 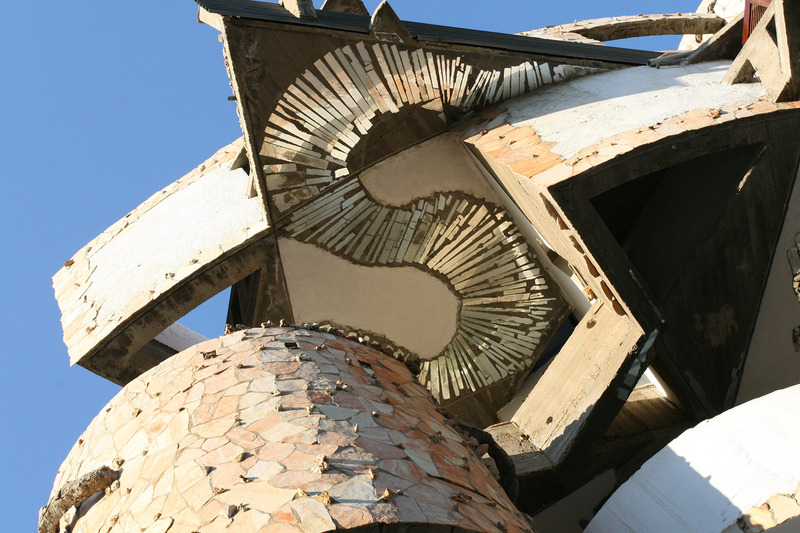 You know, real art and real architecture cannot be totally legal; very often both are in direct conflict with legality." 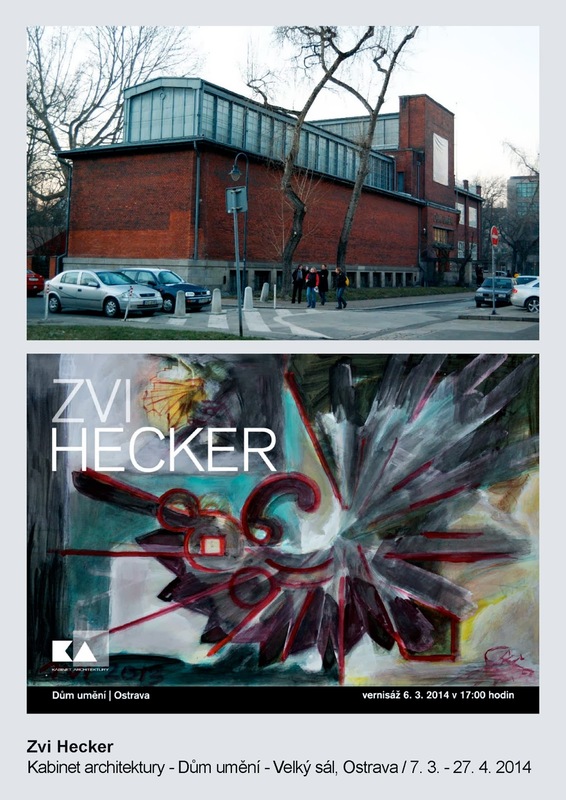 "Zvi Hecker – Pages of the Book"
"A good idea is like a baby: it needs patience, care, and nurturing to grow"
Gestalten.tv interviewed Zvi Hecker to learn more about his studied approach to his work. "Function to Architecture is as Health to Cooking"
"Pink Lady is a seductive fruit of divine origin, granted permission to be grown solely in paradise. Its true genesis is a well-kept secret. 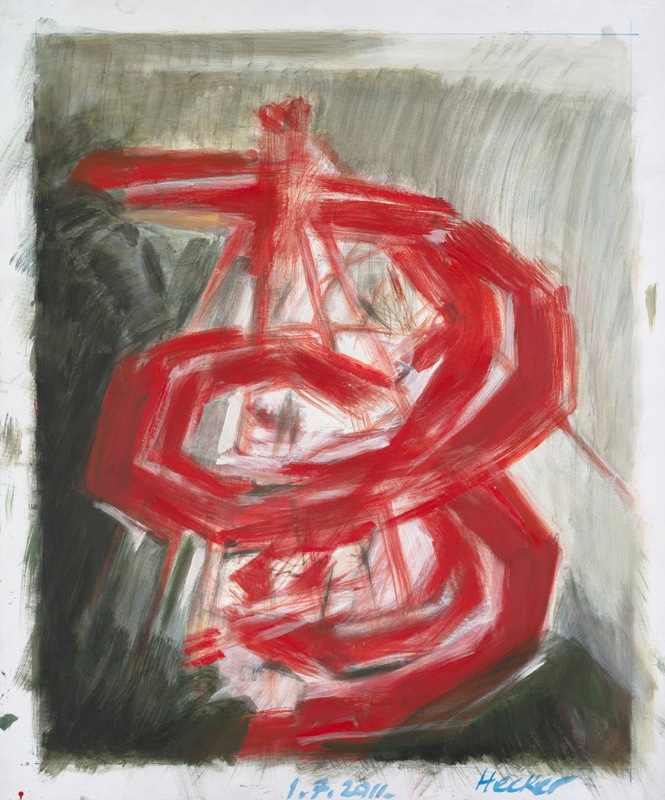 The instillation however reveals it when it peels into a shape of infamous seducer of paradise." 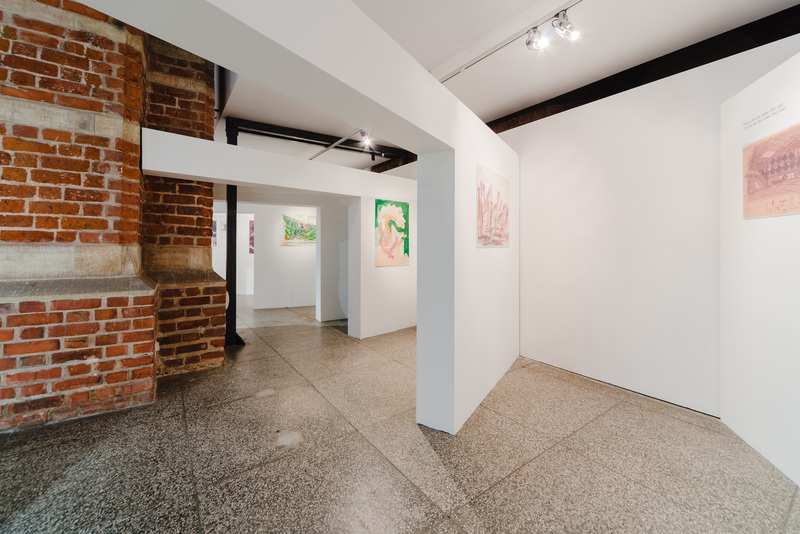 Zvi Hecker's second solo exhibition at Neumeister Bar-Am Gallery, encompassing a single large site-specific installation titled Pink Lady. 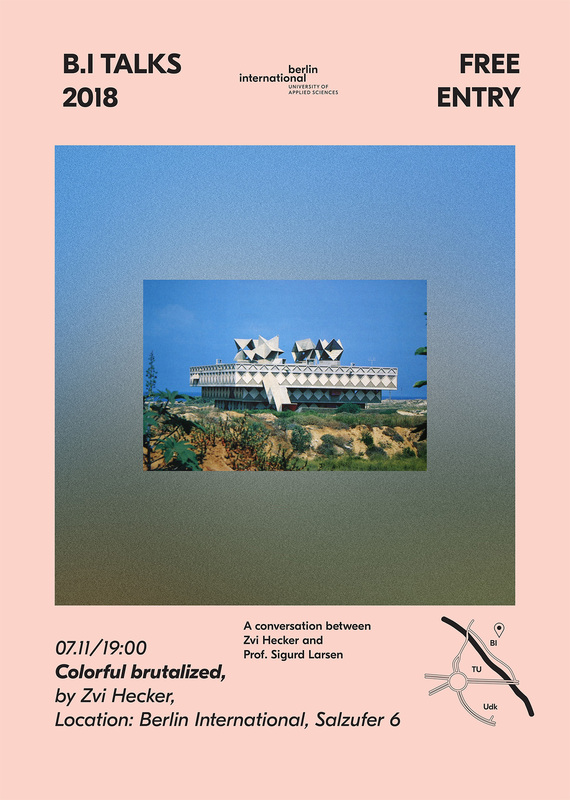 Monographic issue with essays by Rafi Segal, Florian Heilmeyer, George Kafka, interview with Vladimir Belogolovsky, texts of Zvi Hecker and unreleased pictures. The installation consists of two strips, Strip A is tying together the four walls of the gallery while Strip B combines the ceiling and the floor of the room. 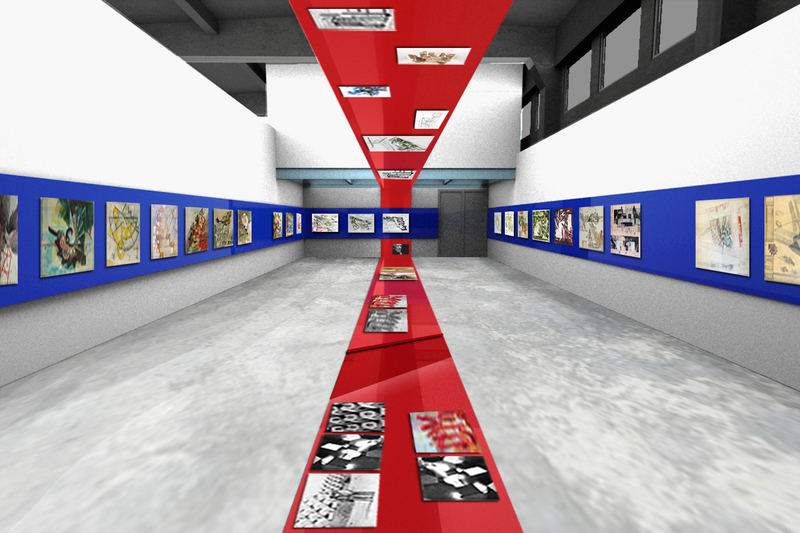 The two strips intersect on the two short walls of the gallery. 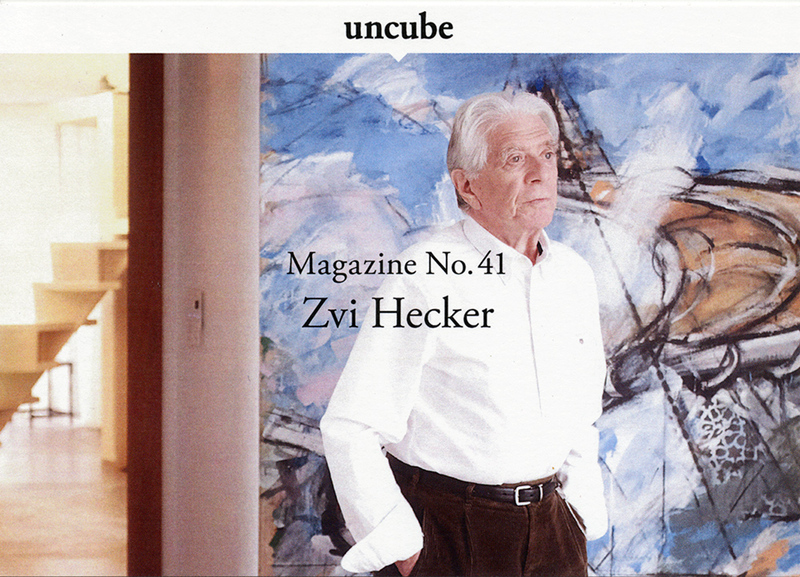 Strip A carries drawings and paintings of Zvi Hecker. 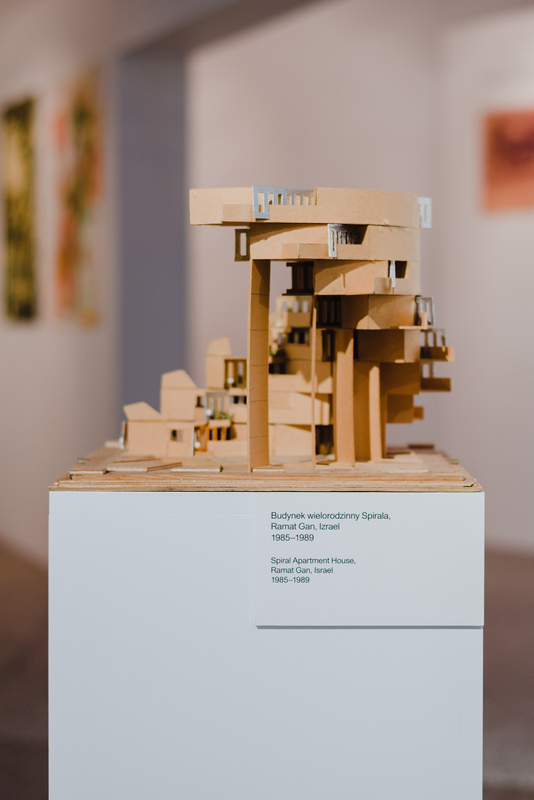 Strip B exhibits the material chosen by the SCI-Arc students as representing Zvi Hecker work. 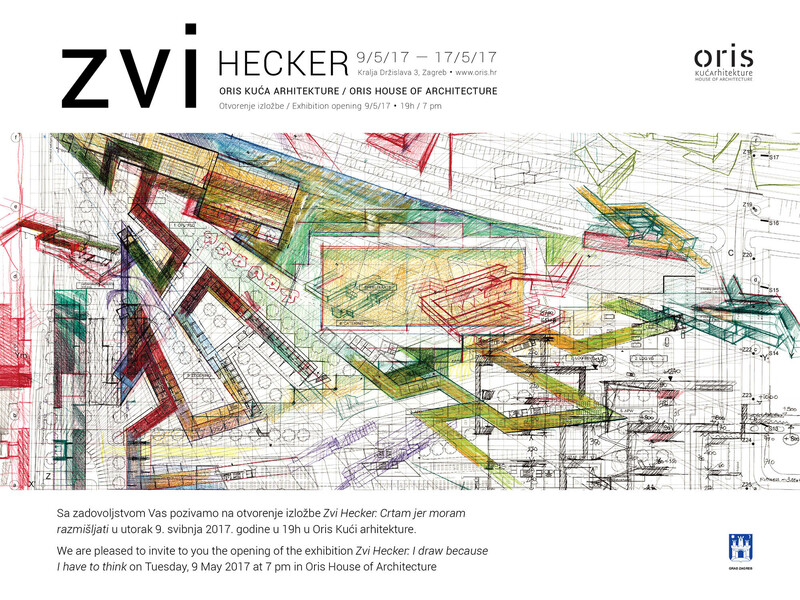 The exhibition is an interactive work, a dialogue between the personal work of Zvi Hecker and the material assembled by students of SCI-Arc as representing his architecture. 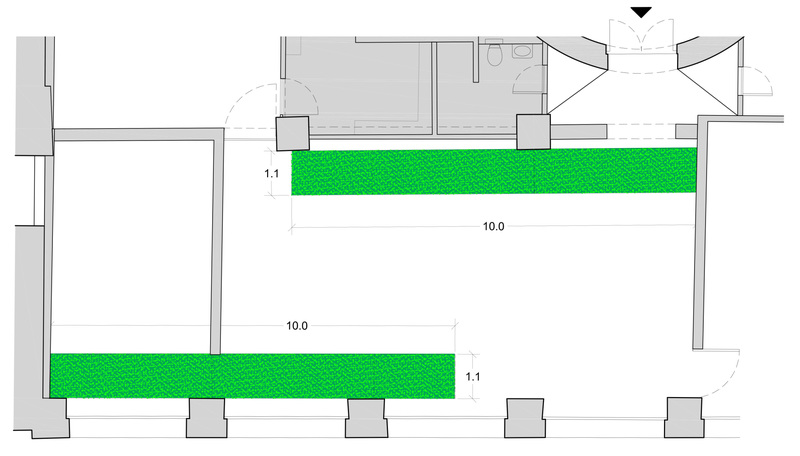 The two Strips A and B convert the gallery space into an active participant in the exhibition itself. 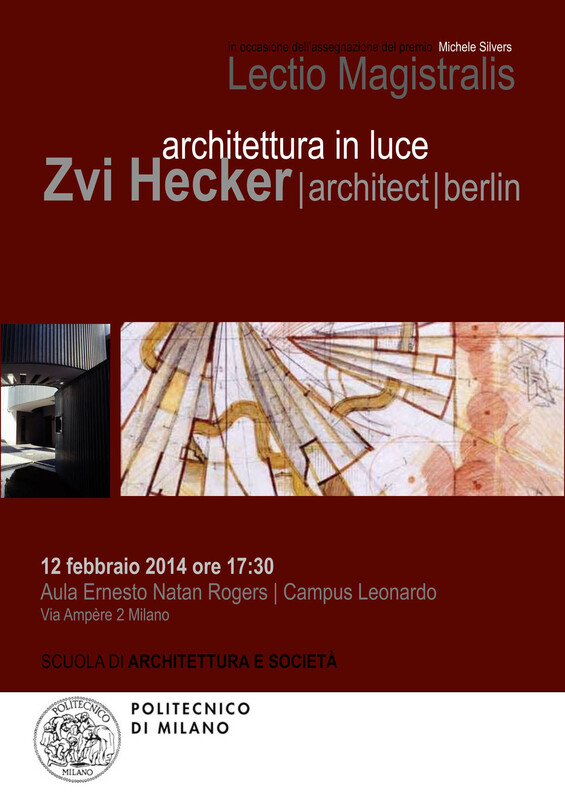 "According to Zvi Hecker, architecture does not begin and end with the building. It remains in a state of continuity, subject to constant metamorphoses. 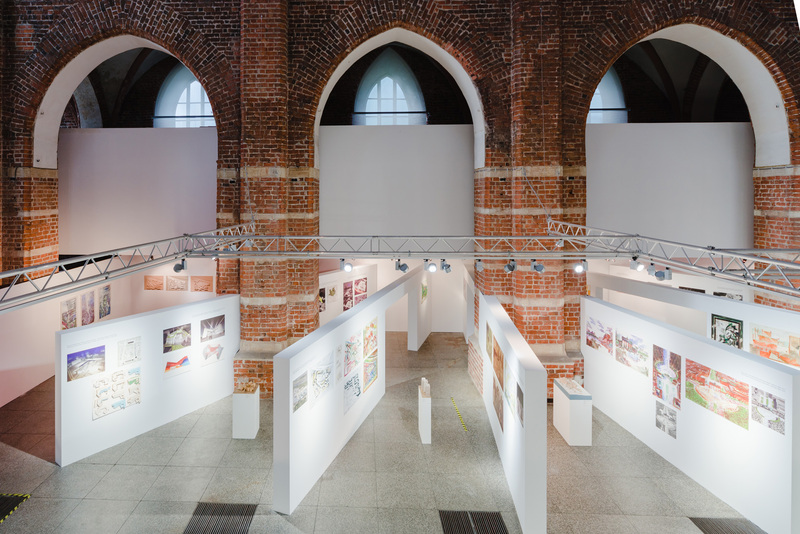 The exhibition devoted to his work presents a vivid picture of this process, and at the same time shows a collection of exceptional projects and buildings created as a result." Conference Series - "Teaching Drawings, Painting, and Sculpture for Architecture"
Conference Series - "Sakraler Raum"
Lecture Series - "Bauhaus Portfolio"
Conference Series - "Games and Play of Architecture - Define the Architectural Space"
The Berliners watch with amazement the saga of the BBR, our new airport. As it is well known, it was scheduled to be open on May 13th, 2013 and it seems there are ever new difficulties to find a new date for its opening. A lot has been written about this unexpected and quite astonishing series of events. The general public is informed that mistakes have been found in the design and execution of the airport but no one is ready to take on the responsibilities for what has been wrongly done. The architects claim that they have done their part correctly and suggest looking for reasons beyond the architectural design. Probably the same answer one can expect from the engineers. The supervisors on site of the construction certainly believe they are well covered as they only carry on what was indicated in the plans that they have received. We don't know what really happened and maybe we will never know. Actually we don't need to be informed – we can make our own analysis. 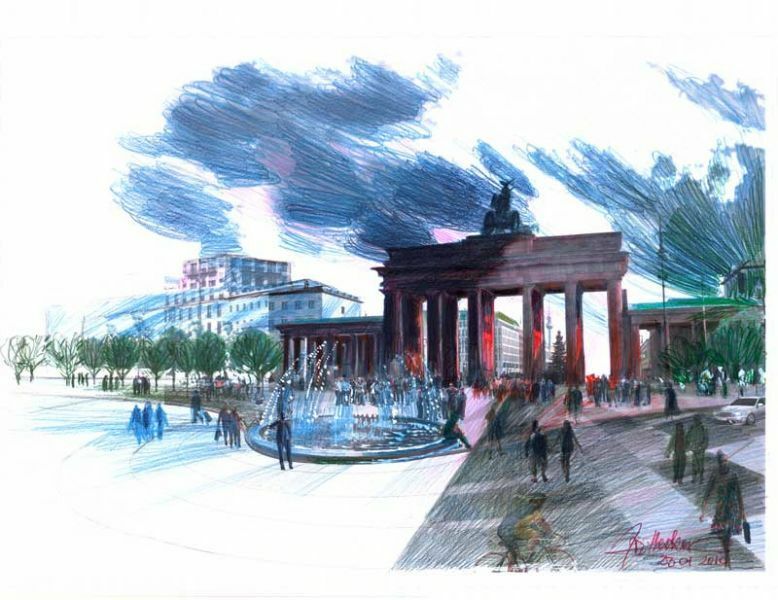 In my opinion, the failure of the airport opening is deeply rooted in the way we approach the importance of the built environment here in Berlin, particularly after the unification of Germany. 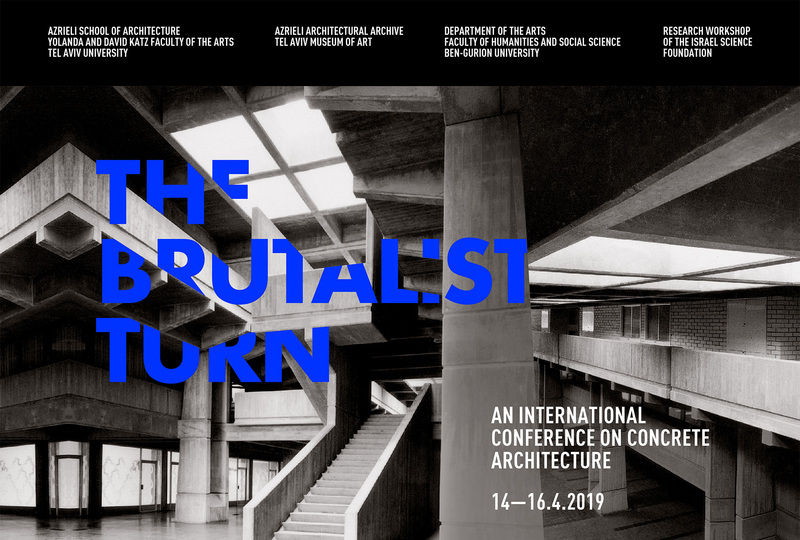 I believe one can say with a degree of certainty that after the unification, no real piece of architecture was built in Berlin, no new Neue National Gallery, no new Philharmonie, no new Staat Bibliothek, I am convinced that in the conservative atmosphere of today in Berlin, Sharoun will have no chance to build the Philharmonie. Before the unification, Berlin was an island in the sea of communist regimes and as such had to prove its importance and its very existence. It has to be better than the world around; more visible by what it does and by what it initiates. International competitions were staged in order to choose not banality but originality. 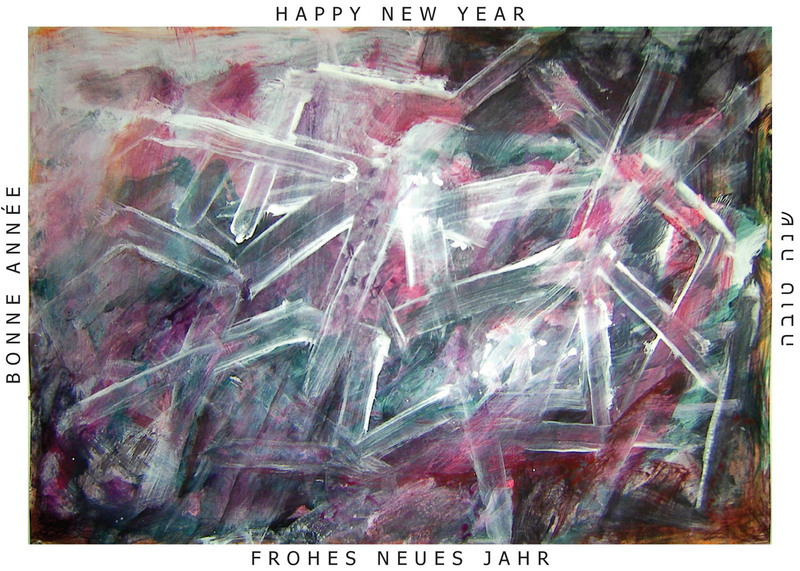 The Jewish Museum and the Jewish School are the results of these intentions, of this policy. Actually it needed more than intention only it needed careful thinking and courage to be open to new solutions. It also needed what is most important: to put in charge of this policy professional and knowledgeable architects like Uli Stange to whom we should be thankful for his devoted work in Senat für Bau. As it is well known, it is not enough to make a competition for the airport. The selection of the members of the jury is a crucial factor in the results of the competition - a mediocre jury will select (choose) a mediocre project and the effort of many talented architects is totally missed. 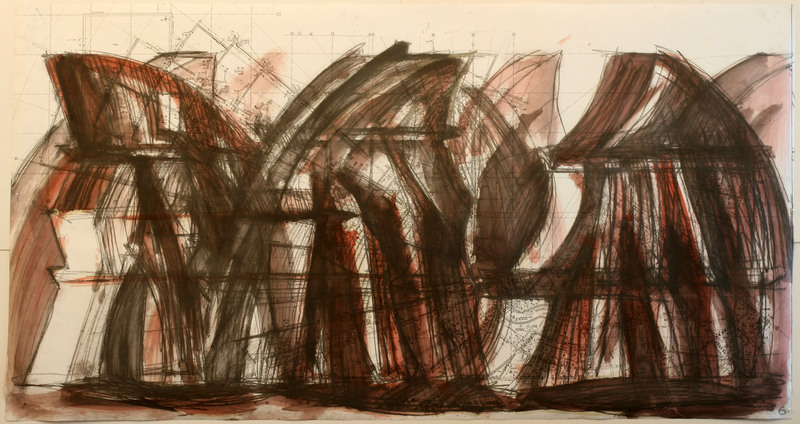 Who knows what a masterpiece could have emerge if the site and the program of the Schloss would be open to free interpretation of excellent architects. Berlin following the unification became the capital of Germany, no longer an island fighting for its right to exist. The city does not feel that it needs to prove its importance – its new status became its very importance. Today, architectural banality is the way Berlin grows and expands. 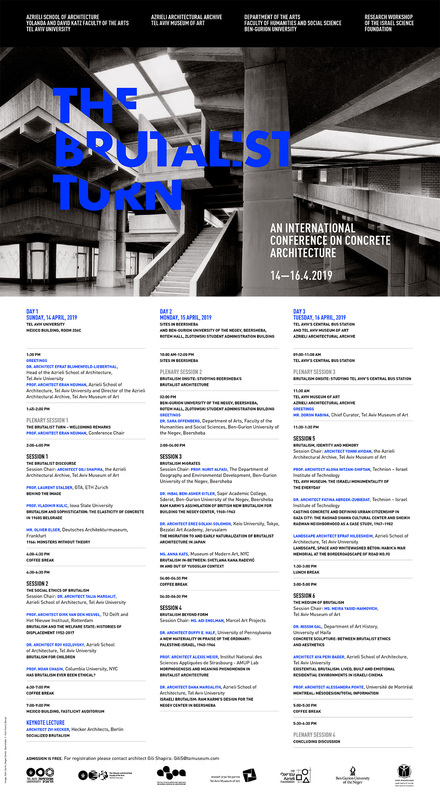 It derives its positive connotations not from what is done today but what was done by previous administrations that were willing and able to give chance to build to the greatest names in architecture of the twentieth century. Today, doing nothing new, we became parasites on the achievements of previous generations. The today's lack of vision, lack of courage is responsible in my opinion for the disaster of the new airport. The jury of the competition for the airport has chosen the simplest architectural banality: flat roof on forest of columns. While other countries, other cities consider their airports as the most important gates, Berlin's airport has no image to remember neither is it a gate to welcome. And this very banality also proved to be not functional. But if it would be a piece of outstanding design it would be checked thoroughly many times before approved for construction. We will not have to pay for unnecessary mistakes. 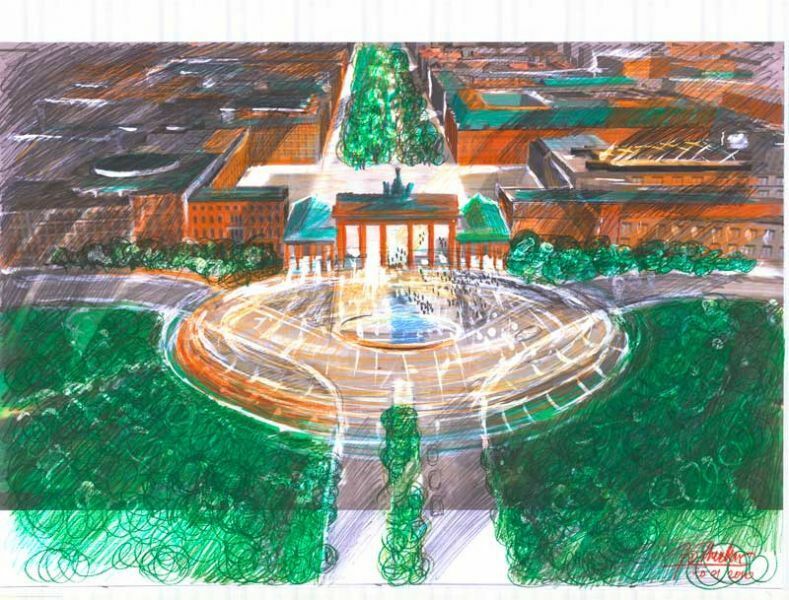 If one would be cynical one would say that what happened is the right punishment for those who deprived Berlin of the possibility to have a new Philharmonie, new Neue National Gallery, to represent in new achievement the spirit and energy of Berlin. But unfortunately this is a punishment for all of us who have to pay for it. Sadly I don't see that Berlin will learn. Mediocrity is still considered good though BBR failed because it was considered nothing to be worried about. Even if the BBR will open one day we will never be proud of it. 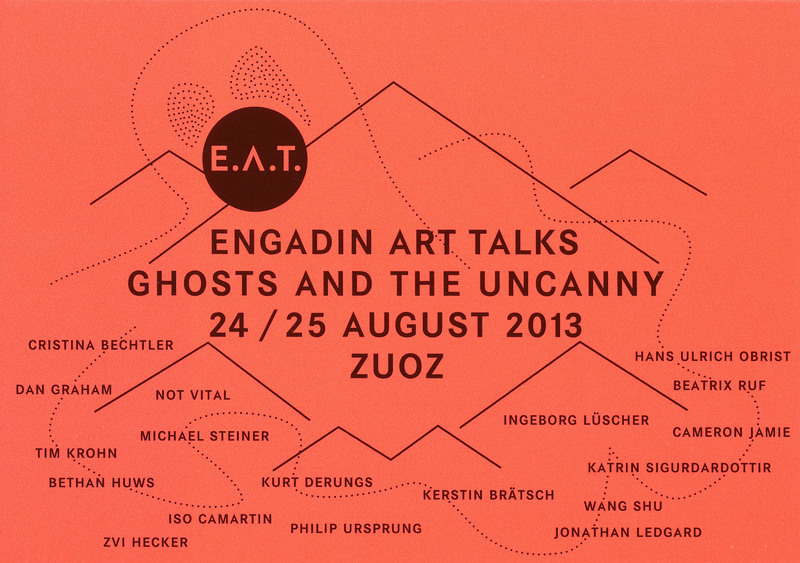 Hopefully it will remain a warning that banality doesn't pay. 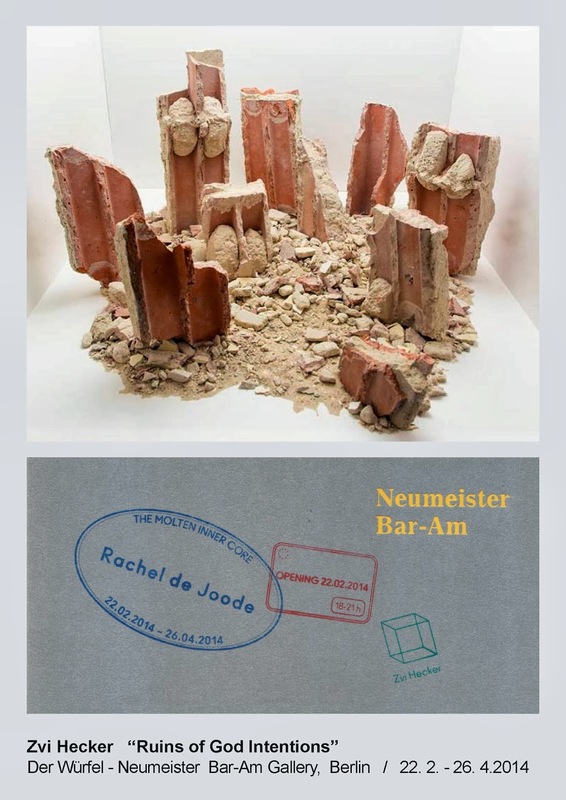 "Berlin – Stadt der Mittelmäßigkeit"
"From Where I Come and Where I Build"
"The raw pieces of this wall, fragmented bricks caked with cement, in the pristine white cube of Der Würfel is a stark contrast to what architecture represents." 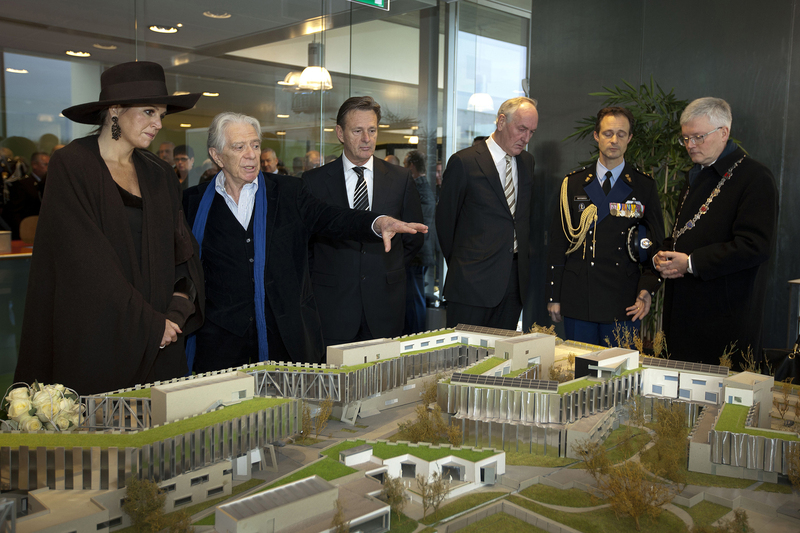 The Royal Dutch Military Police Complex, now under advanced construction in Schiphol Amsterdam Airport, was recently named in honour of Queen Máxima of the Netherlands as Koningin Máximakazerne. 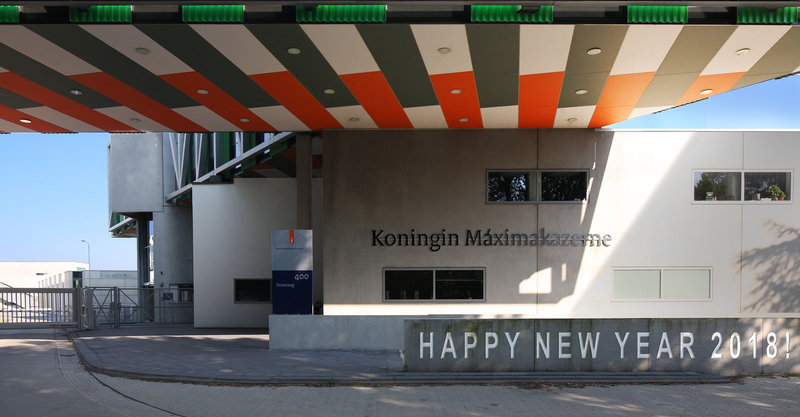 Queen Máxima was present at the ceremony, which took place on the 26th November 2013. 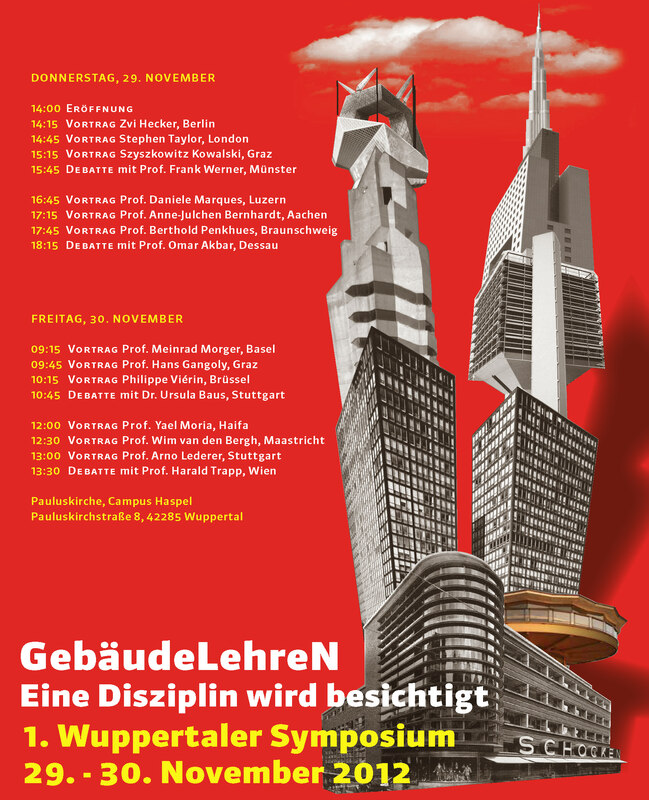 "The Mountain and the Book"
Gespräch und Buchpräsentation in der Architekturgalerie in München mit dem israelischen Architekten Zvi Hecker und Andres Lepik (Architekturmuseum TU München). 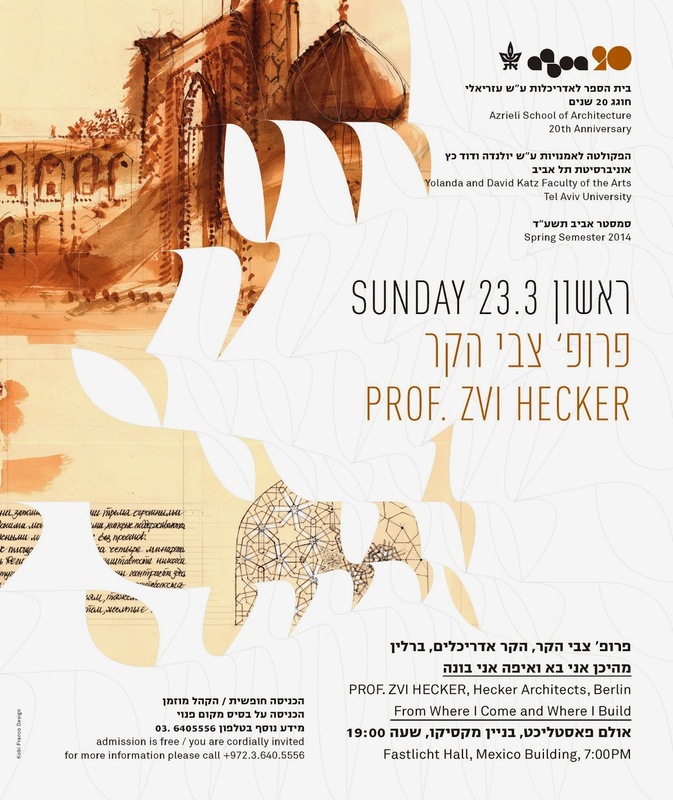 »Ich bin ein Künstler mit dem Arbeitsgebiet Architektur«, schreibt Zvi Hecker (*1931 Krakau), der renommierte israelische Architekt mit Wohnsitz in Berlin. 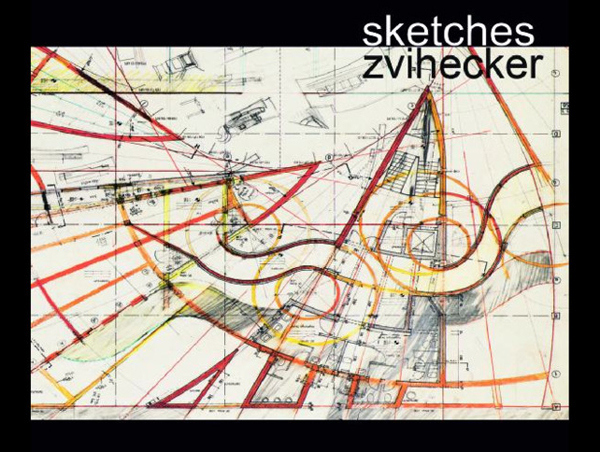 Nichts zeigt dies deutlicher als Sketches: eine Auswahl seiner Architekturzeichnungen, die als Kunstwerke für sich selbst stehen und gleichzeitig als Handbuch für einen Gestaltungsprozess dienen, der in Meisterwerken wie dem Spiral Apartment Complex, der Heinz-Galinski-Schule oder Heckers Entwürfen für ein Mountains Housing Projekt gipfelt - einem wegweisenden Werk, das schon Anfang der 90er Jahre aktuelle architektonische Fragestellungen vorwegnahm.